Taking bookings NOW for SUMMER 2019! 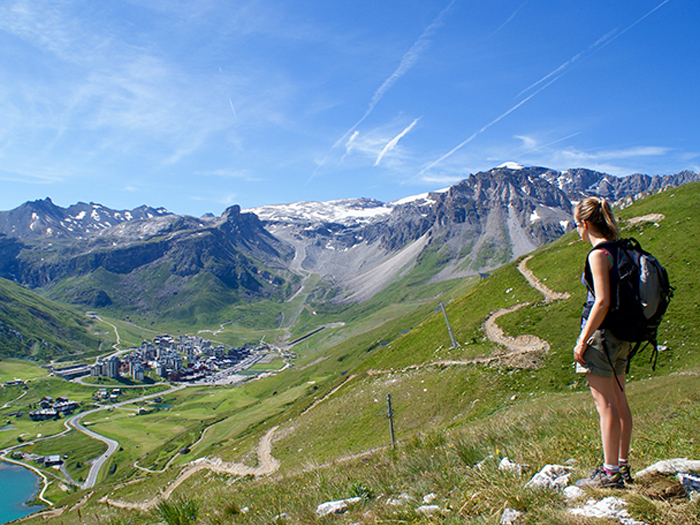 TIGNES is an amazing place to visit in the summer months; when the snow melts it reveals an incredibly lush mountain playground. 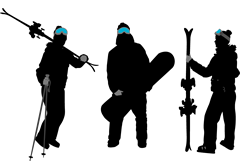 There’s loads going on; 20km of PISTE and SNOWPARK, FREE MTB & WALKERS LIFT PASS to access over 150km of trails and walking terrain, along with a wealth of ACTIVITIES AND SPORTS, you’d be mad not to join us! 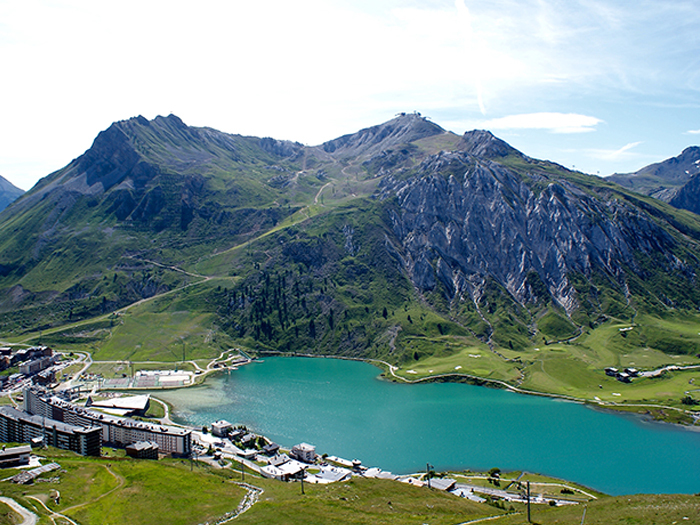 PLUS there’s 20 FREE ACTIVITIES with a SPORTIGNES CARD. Watch the video below to see more! 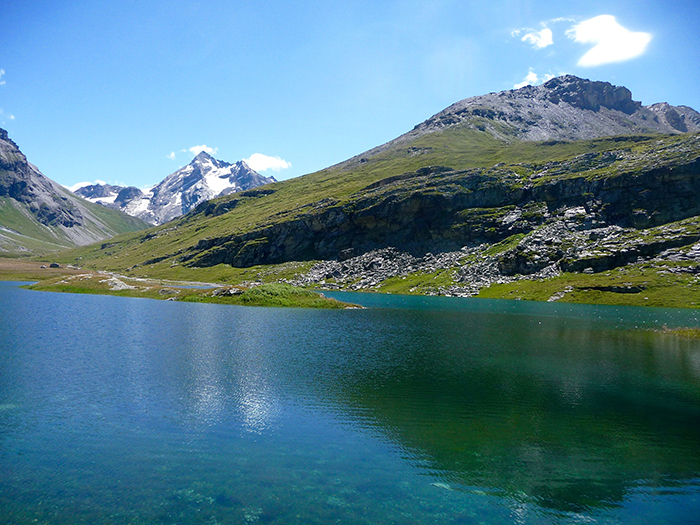 Spend time enjoying all Tignes has to offer and let us take care of your accommodation and transport. 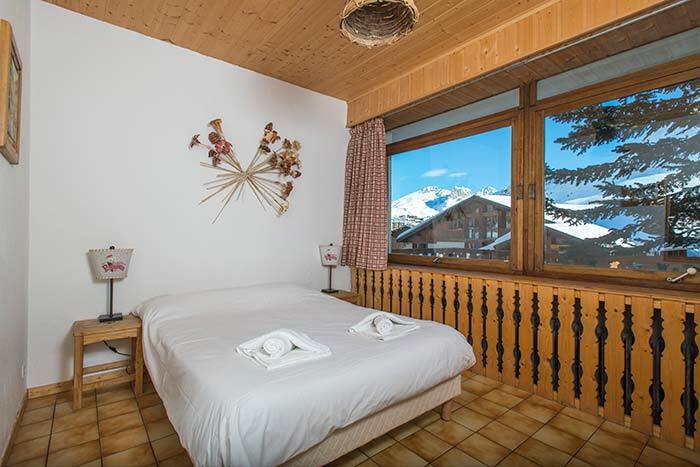 We have created several different accommodation options to suit all. If you are still not convinced, send us an email with any questions you may have and we will get straight back to you. 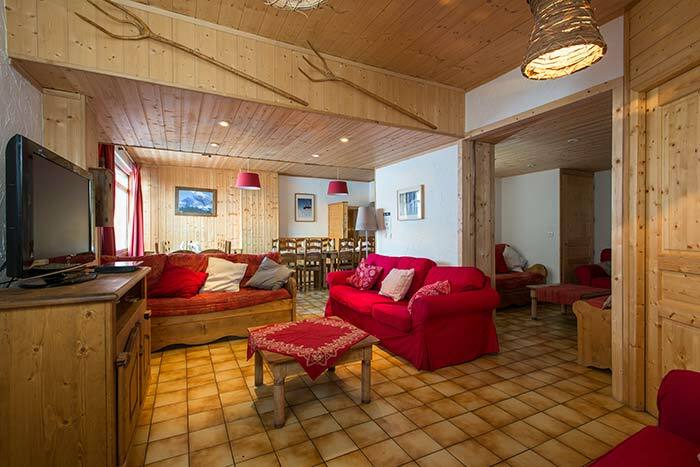 Chalet LA TOURNE is a catered chalet located in the heart of Tignes Le Lac, Tignes. 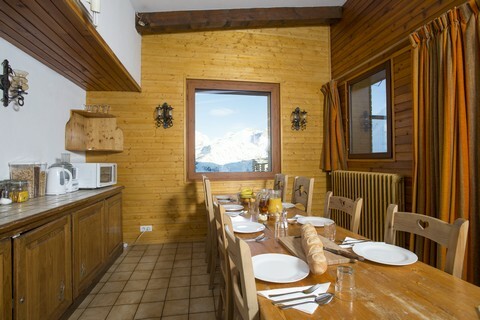 The chalet accommodates up to 21 guests, within seven bedrooms. There is a large terrace area for you to relax on while enjoying the beautiful scenery. 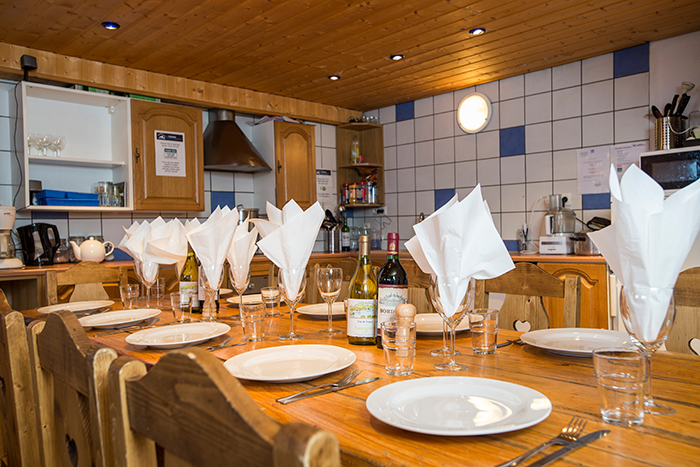 The chalet’s self-contained professional kitchen allows our staff to create a delicious 3 course evening meal. Breakfast is continental with a cooked option, cakes and tea will be available from late afternoon! La Tourne has plenty of bike storage and repair stands available. 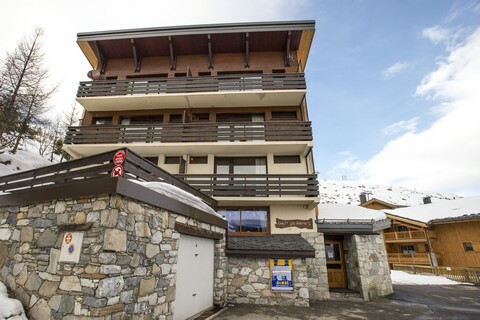 7 x Night’s chalet accommodation. 5 x Delicious three-course evening meal. 5 x Breakfasts (fruit juices,cereals,fresh fruit,yogurts,pastries). 5 x Afternoon teas with freshly baked cakes. House red and white wine, tea and coffee with evening meal. Bubbles and canapés to accompany your warm welcome chat. Bed linen, towels and local taxes. 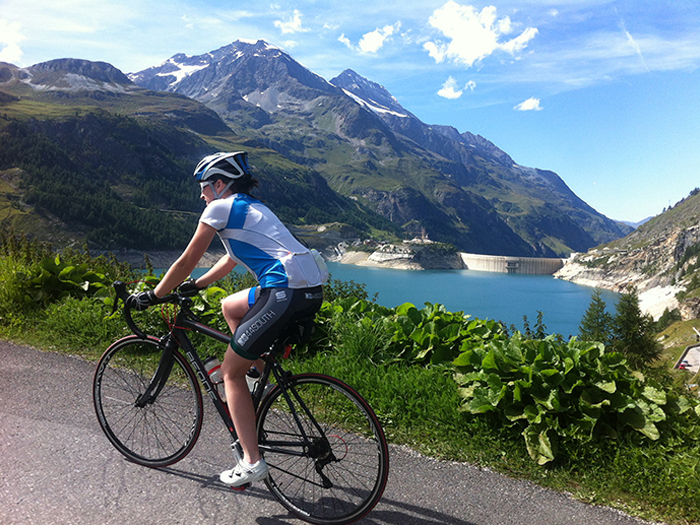 FREE Sportignes Card (Giving access to over 20 sporting activities). 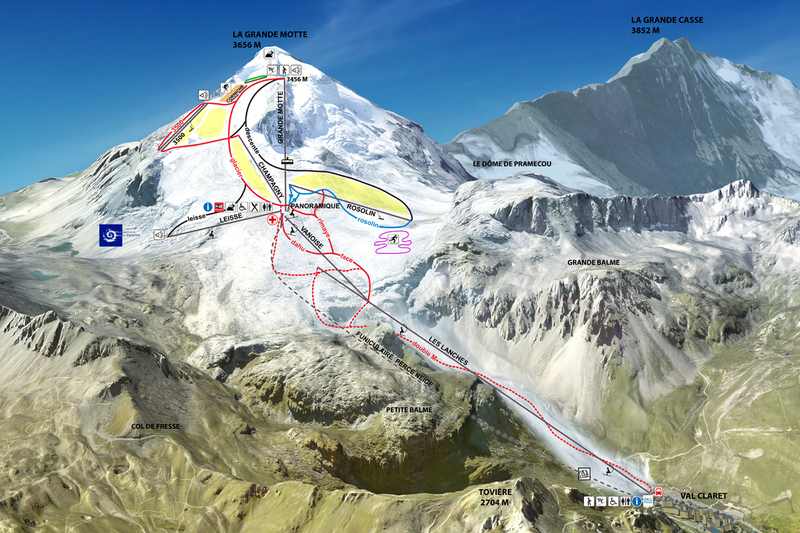 Lavachet LODGE is located in the heart of Tignes Le Lavachet. 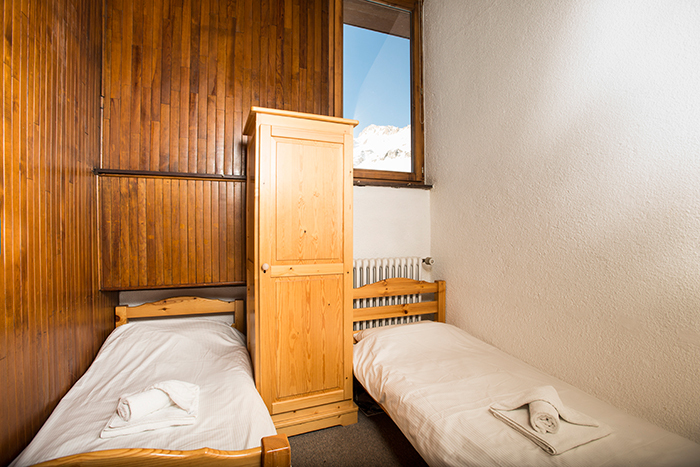 The Lodge sleeps up to 16 guests in mainly en-suite rooms and is the only hostel style accommodation in Tignes centre. 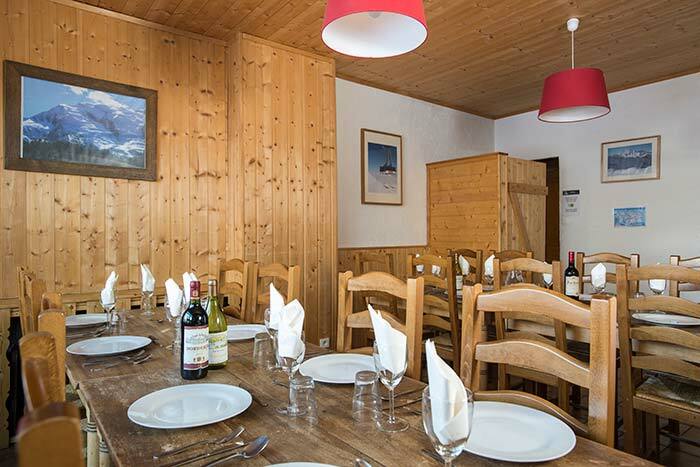 Lavachet Lodge is offered at a great value prices! Continental breakfast and a 2 course evening meal are included in the deal, and there’s free tea and coffee all day long. 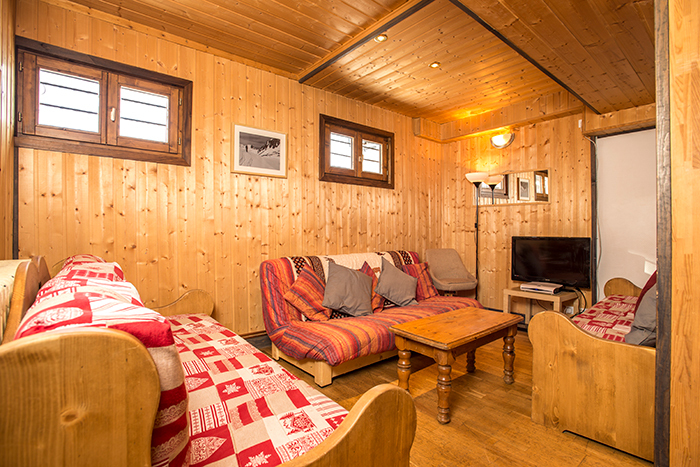 The Lodge is available to book on a nightly basis. The Lodge has bike storage and repair stands available. House red and white wine with evening mea. 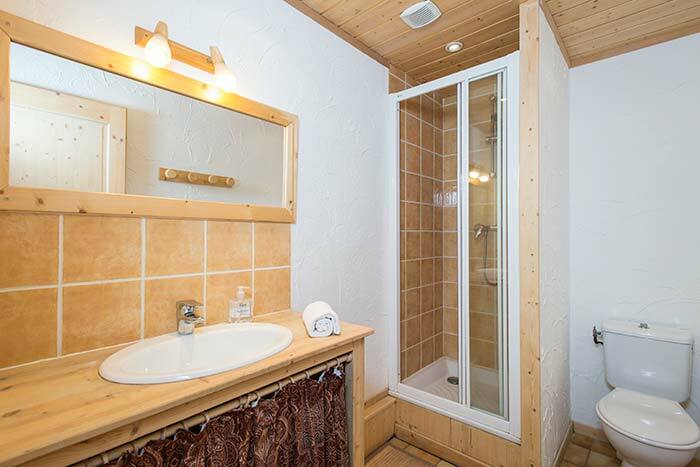 Chalet LES MARTINS is situated in Les Almes area of Tignes Le Lac. It has a great location, with excellent views. 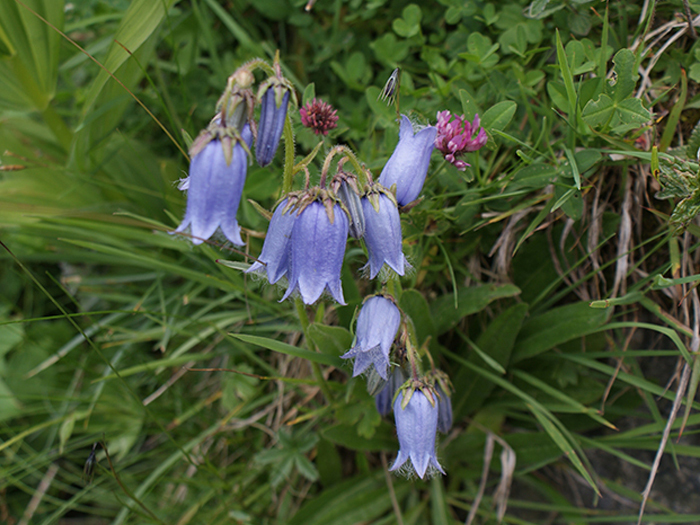 Also just a few minutes walk from the village centre. There are 3 floors - each floor offers a self-contained apartment offering a kitchen, living room, and 4 bedrooms, sleeping up to 10 people. 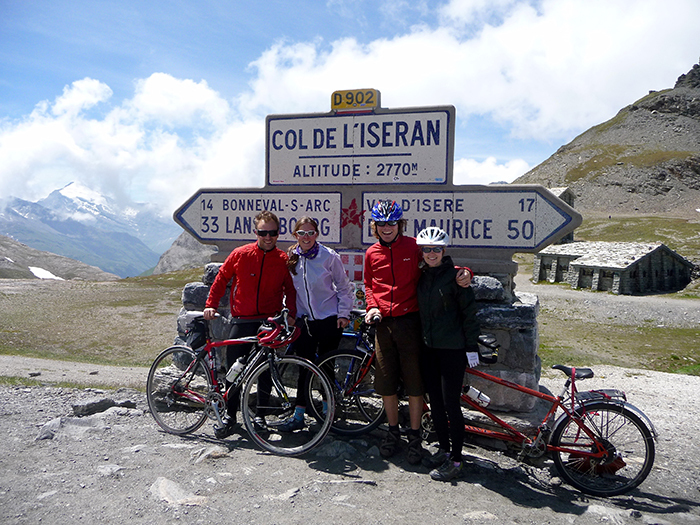 Chalet Les Martins has a garage which is great for bike storage and repair stands are available. 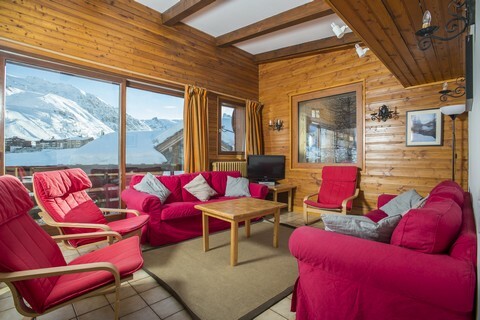 Chalet Les Martins is offered on a self-catered basis, from Sunday to Sunday. This is a self-catered apartment for 7 nights, (Sunday afternoon to Sunday morning). All bed linen and local taxes included. 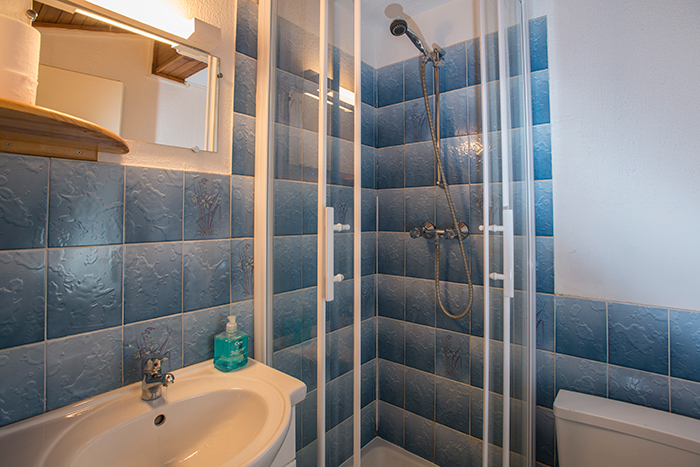 Prices quoted for Les Martins are in Sterling and are for the whole apartment (one floor). 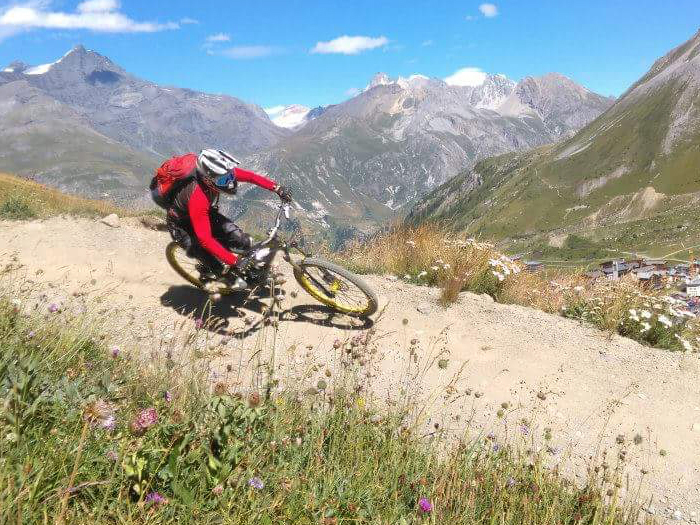 We are happy to help with mountain bike hire. After all, we are sure that this will be a fundamental part of you holiday! 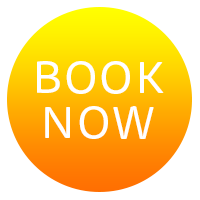 We will provide a discount code once your accomodation booking has been confirmed. 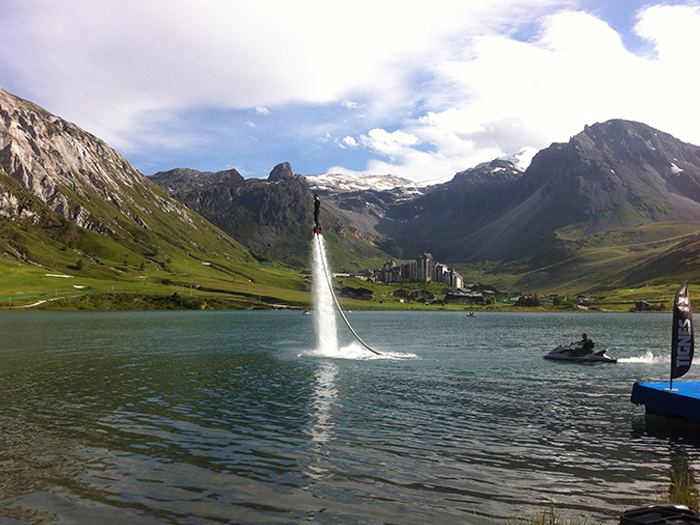 Watch the video (bottom left) of last summer in Tignes!